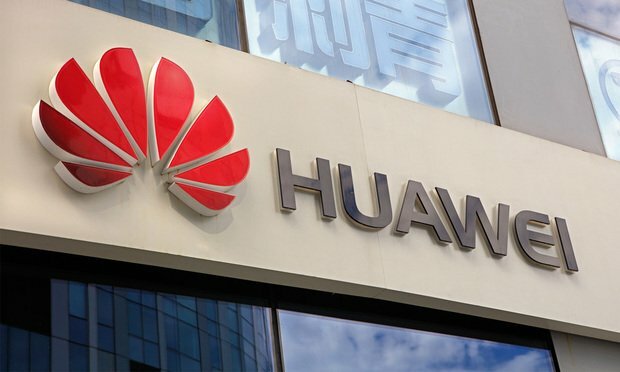 Huawei's chief lawyer said in an interview with Bloomberg the U.S. ban on Huawei's products had hurt the company and its reputation. But he asserted that Huawei would only leave the U.S. as a "last resort." Huawei, a Chinese multinational company, is the largest telecommunications equipment maker in the world. Image by Shutterstock. Despite having sustained “huge losses” as a result of the U.S. Government’s ban on Huawei Technologies Co’s products, the Chinese telecoms giant has no plans to abandon the American market, according to Huawei chief legal officer Song Liuping.